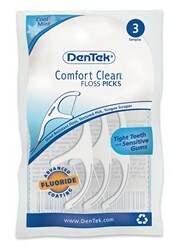 Score a free sample pack of DenTek Comfort Clean Floss Picks. Sign for that here. 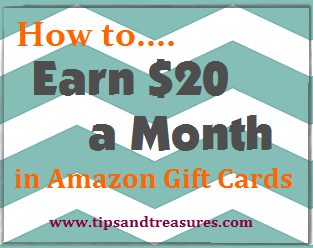 Don't miss out on any upcoming freebie offers... follow me through Google, Twitter or Facebook. 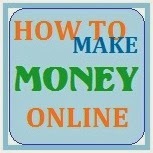 Or subscribe via email.